For the last three winters, I have spent a lot of time at Sugarloaf, a hellishly cold and desolate ski area in central Maine. 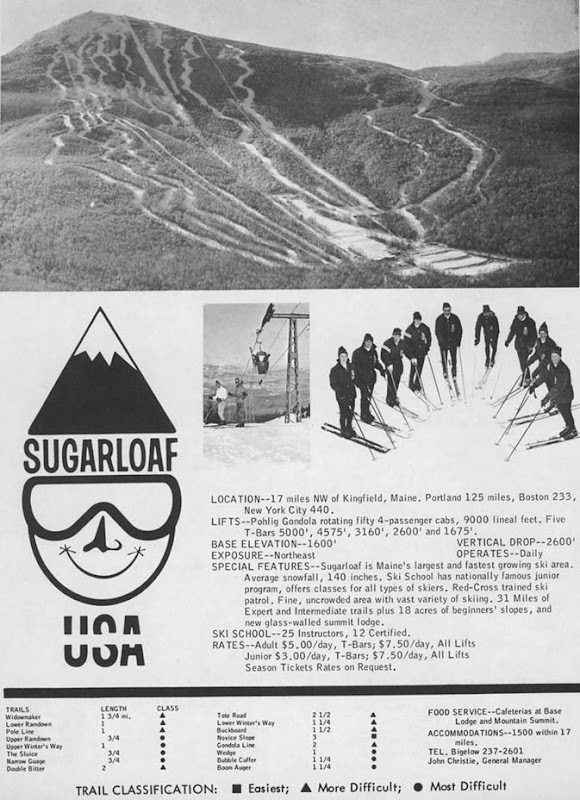 Regardless of the current chapter of my love/hate relationship with Sugarloaf, I am always on the lookout for their simple, yet eloquent logo. Anyone can draw the simple equilateral triangle with a snow cap on one corner, putting it in league with logos like Nike and the Obama Campaign. I also really like the timelessness of the simple blue and white color scheme. I saw this bumper sticker in Jackson Wyoming in front of a brewpub. I stuck one of these decals to my first car within days of buying it. All my friends did the same. Where I grew up, no matter what shitbox you were driving, chances are it had a Sugarloaf logo somewhere on it. My favorite mountain sticker is Mad River Glen. 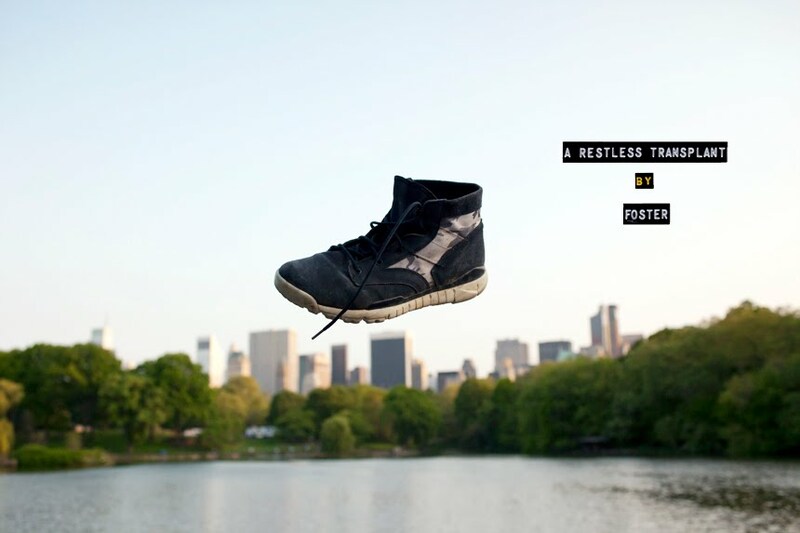 Great idea it's very creative because sometimes we want to do different things like that, good information I enjoyed it so much.